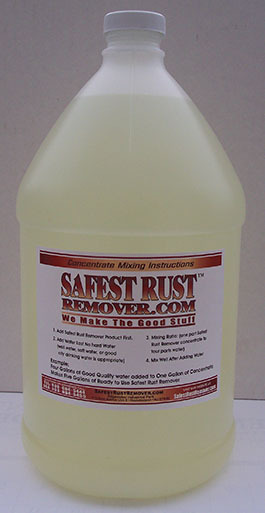 Just add four gallons of water and you will have 5 gallons of rust remover. Copyright Ultra One Store. All Rights Reserved. Start A Web Store with 3DCart.